We are a leading consultancy with over 15 years’ experience working with technology/research and development organisations all over the UK; helping them to progress their projects from beginning to end. We believe that offering our 360 range of funding services is crucial to helping companies succeed with their R&D projects and adds value to our clients. 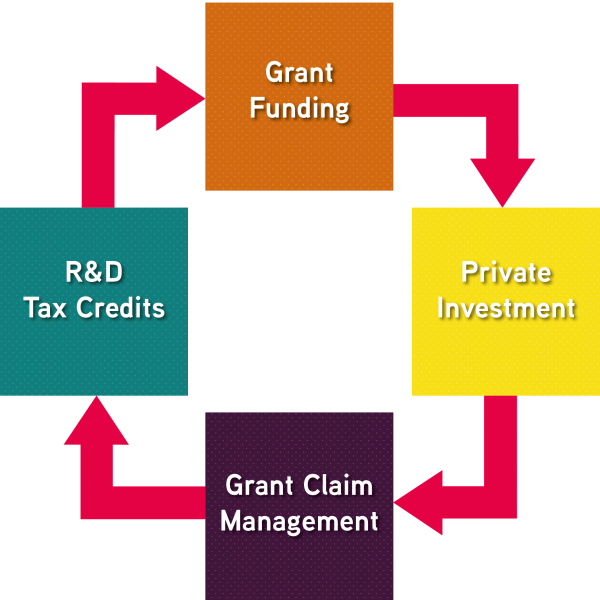 Not only can we help you access the grant funding and private investment needed to begin a project, we can also help you through the stages that follow by providing grant claim management support, and applying for your R&D tax credits in collaboration with your accountant; which in turn allows you to continue your projects seamlessly and continue to channel the funds you are accruing back into R&D to further your advances in your field. We help organisations access research and development grant funding across a range of schemes and sectors including, manufacturing, CAV, bio-medical, rail, transport and more! The main streams of funding are via Innovate UK and Horizon 2020. These schemes range from start-up funding through to collaborative projects featuring SMEs, large companies, Universities and research organisations. There are also several schemes operated by councils and Local Enterprise Partnerships (LEPs). 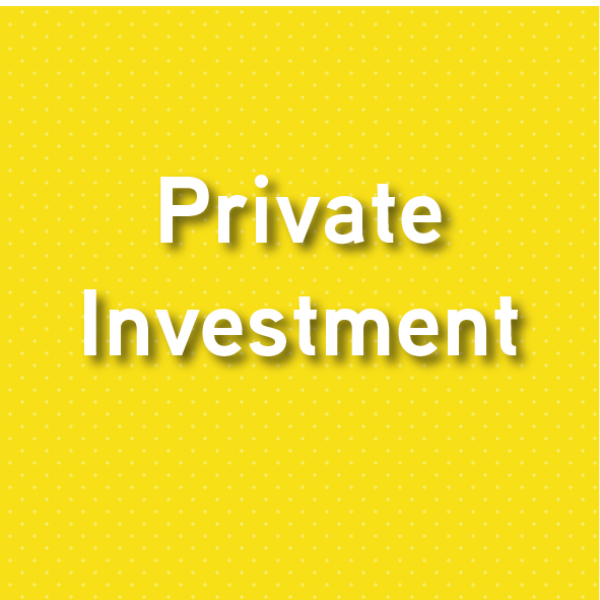 We understand that the concept of raising private investment may be daunting and can help companies access the finance needed to innovate, enhance your competitive advantage and grow. 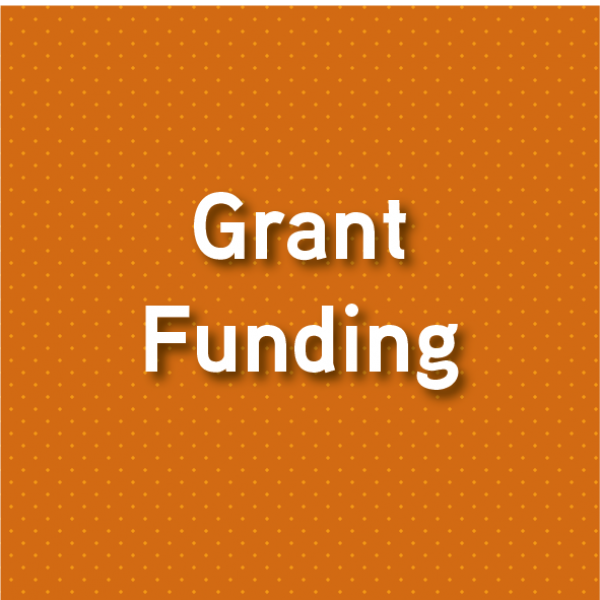 Some grant funding schemes only provide a percentage of funding to your full project cost; meaning you may need to find 30/40/50% of other funding to be able to complete your R&D project. A recent report by Beauhurst (2017) stated businesses that secure both grants and equity investment outperform those that secure only grants or equity investment. These companies tend to raise more capital and achieve higher valuations. We work with companies from all sectors and across the UK to deliver claims management ensuring the Monitoring Officer is delighted with the quality of the reports, the tight financial control and the professional presentations – all ensuring the claim is processed quickly and you get the cash into your account asap after the quarter end. 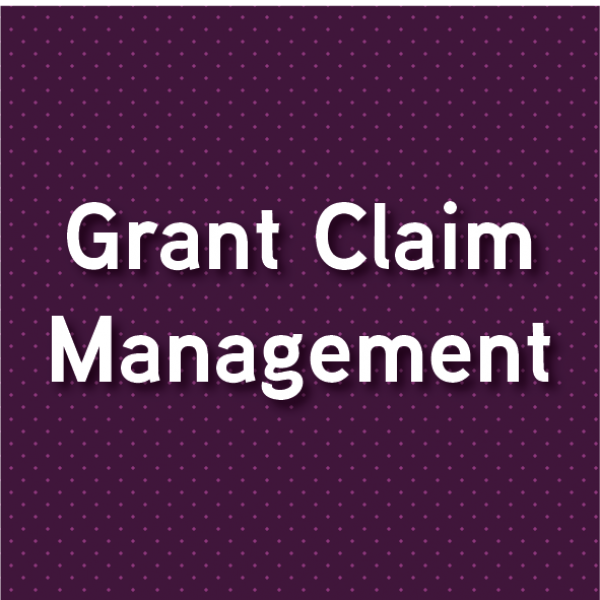 Our work on the claims process takes the problem away from you and your team, leaving you to focus on delivering the project and running your business. 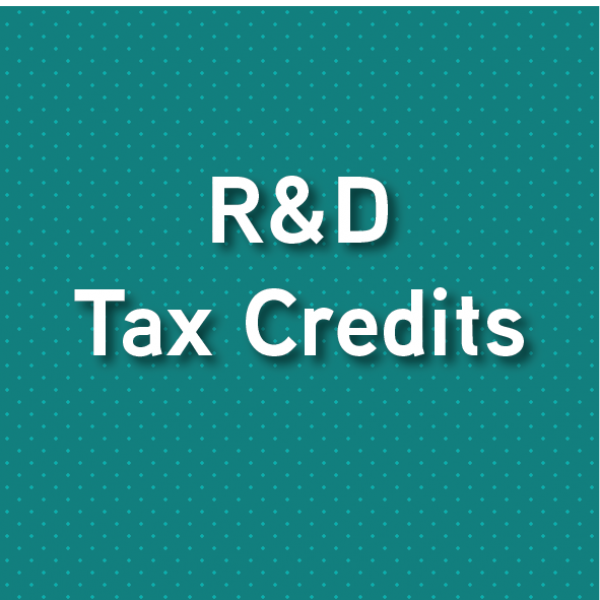 We work with organisations to claim R&D Tax Credits year on year to help continue development. The R&D tax credit scheme is an HMRC incentive designed to inspire innovation and increased spending on R&D activities by companies operating in the UK. There are 2 schemes available, one for SME’s – the SME scheme, and one for large companies – the RDEC scheme. Companies can claim for the current financial year, and the 2 years previous; meaning your claim could be crucial to push forward your R&D activities.